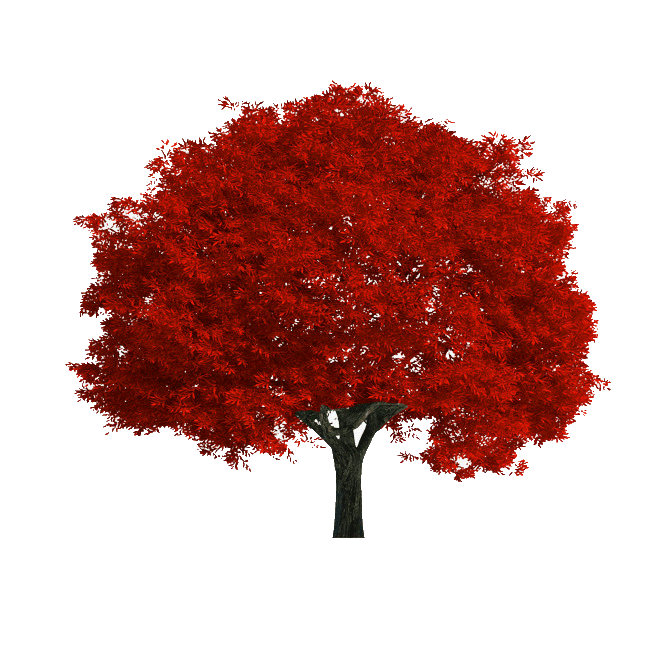 The SQALE method has been developed to answer a generic and permanent need for assessing the quality of source code. Standards like ISO 9126 and ISO/IEC 15939 do not provide effective support for this challenge, and that's why ISO 25000 was created for. - To offer different prioritisation strategies allowing establishing optimised payback plan. SQALE Technical Debt Pyramid: the SQALE Pyramid is certainly the most useful indicator of the SQALE method. It gives a lot of information on the nature of the technical debt and thus helps to make decisions. It helps to answer questions that often arise once you have quantified the technical debt of your application. 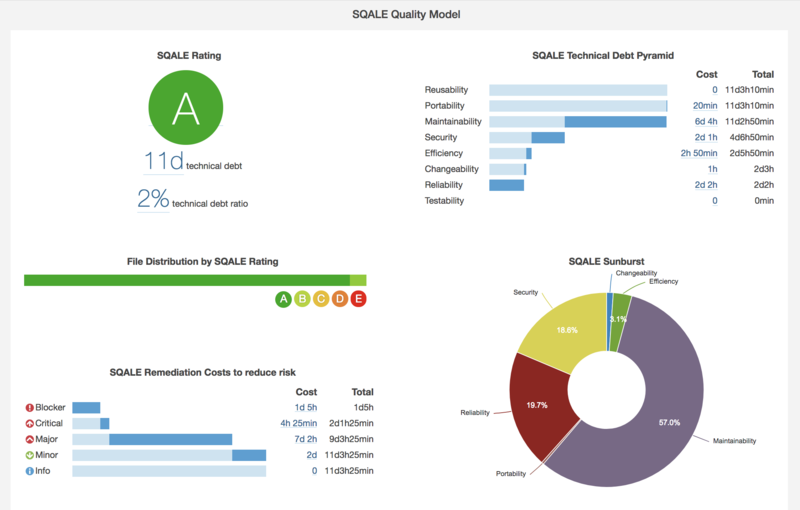 SQALE Remediation Costs to reduce risk: provides a way to know the risk of your technical debt by severity. SQALE Plugin for SonarQube™ provides default quality models used in previous versions of SonarQube™, but you can create your own SQALE quality model by "tagging" the rules with SQALE characteristics. Try all the SQALE features!